We are reading Brown Bear, Brown Bear all week. We are working on Concepts of print, by the end of the week I am hoping to have several who can touch the words as I read. 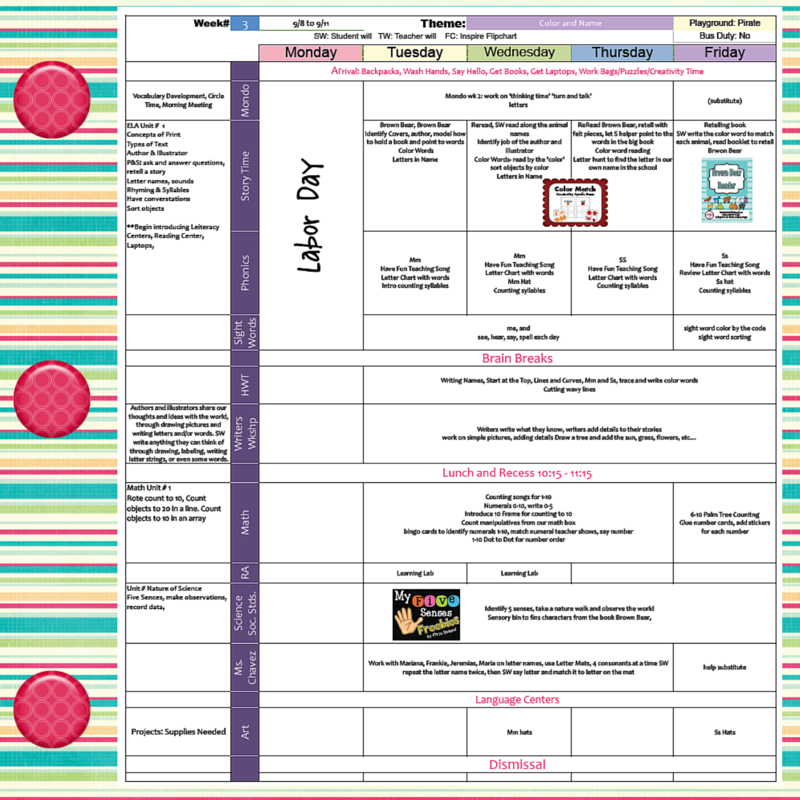 I have a felt board set we will use for retelling as well. We are learning about the author and illustrator this week, the person's name and their job. 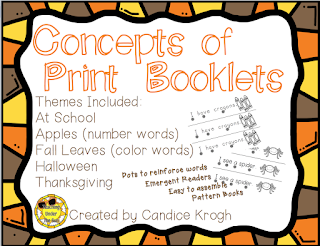 We will practice word tracking with my Concepts of Print booklets, the school version this week. 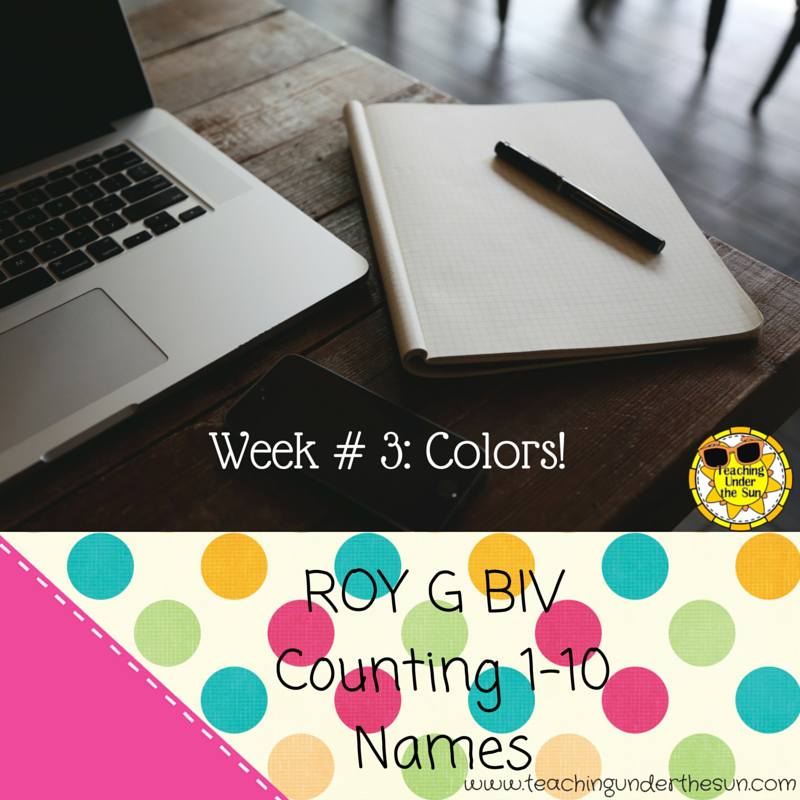 We will also be learning our color words. We will sort all types of objects by their color. We will match colors and color words. We are still working on name the letters in our name, finding our names, and writing them beautifully. We are going to do a letter hunt on Thursday around the school and look for just the letters in our own names. 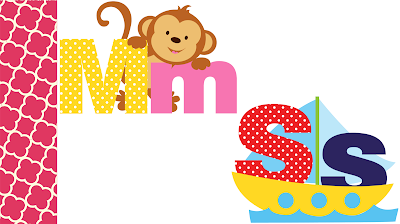 Our letters of the week are Mm and Ss. 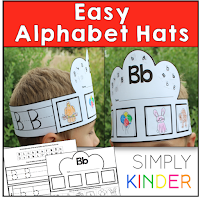 We will use the Simply Kinder letter and sound hats again after we learn the letter. Math is all about counting to 10, identifying numerals to 10, writing numerals to 10, and lots and lots of time learning to use our manipulatives. 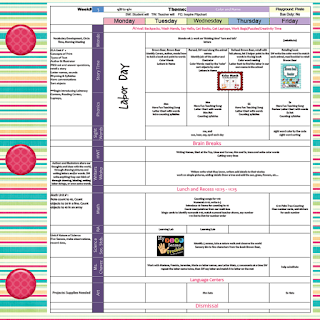 This will be the first week for ELA centers as well. Lots of modeling and working with the students as they explore the available materials. 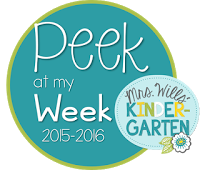 Don't forget the check out some more plans on Mrs. Wills Kindergarten Peek at my Week linky.